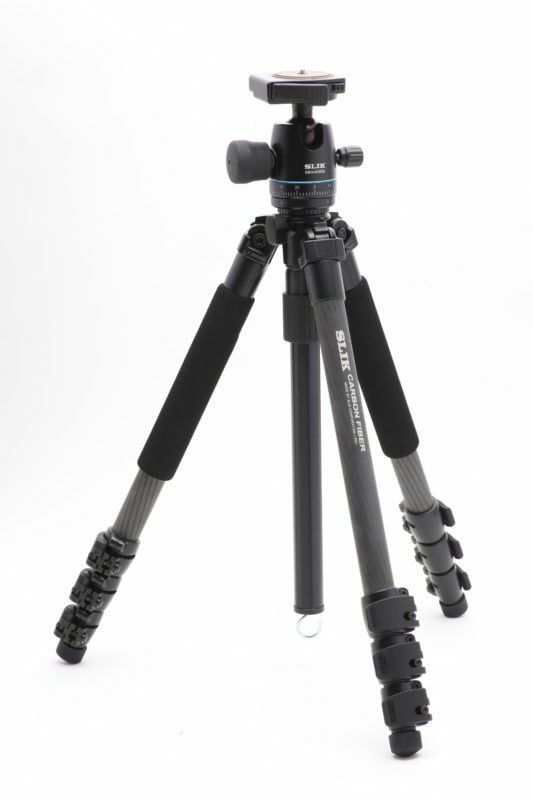 Designed to travel, designed for photography, designed for the digital era, the SPRINT line of tripods can greatly improve photo by stabilizing your camera, which is critically important for sharp pictures. 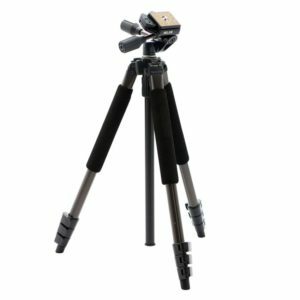 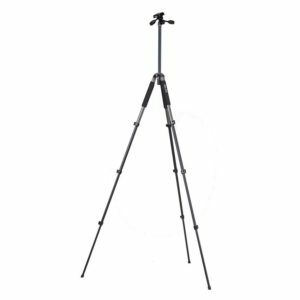 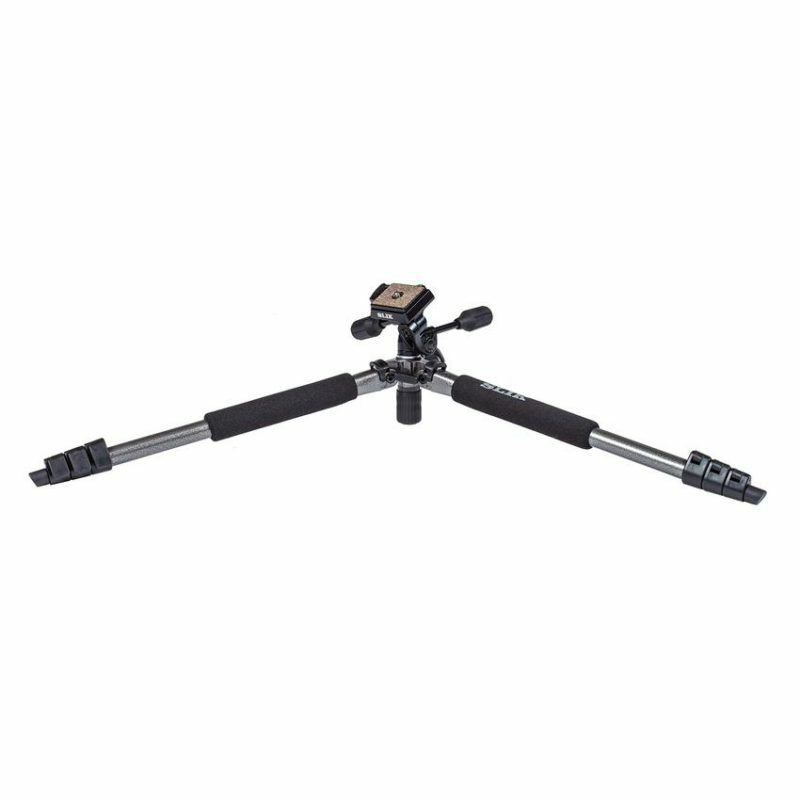 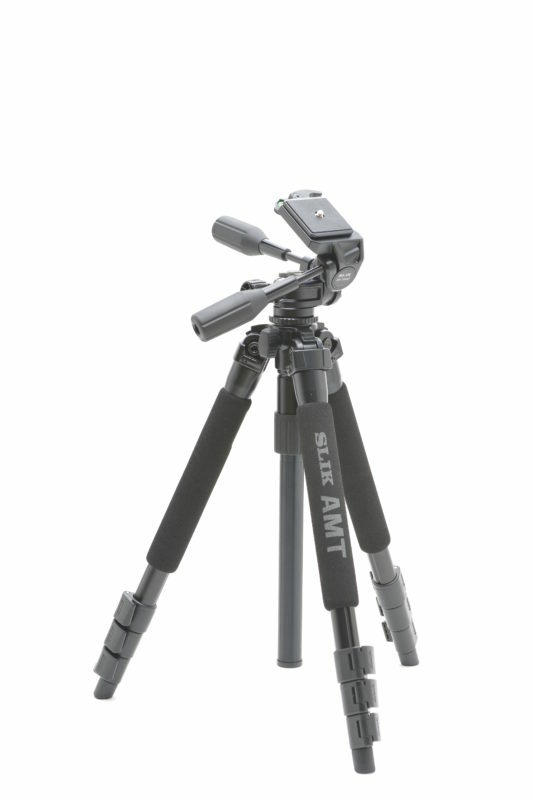 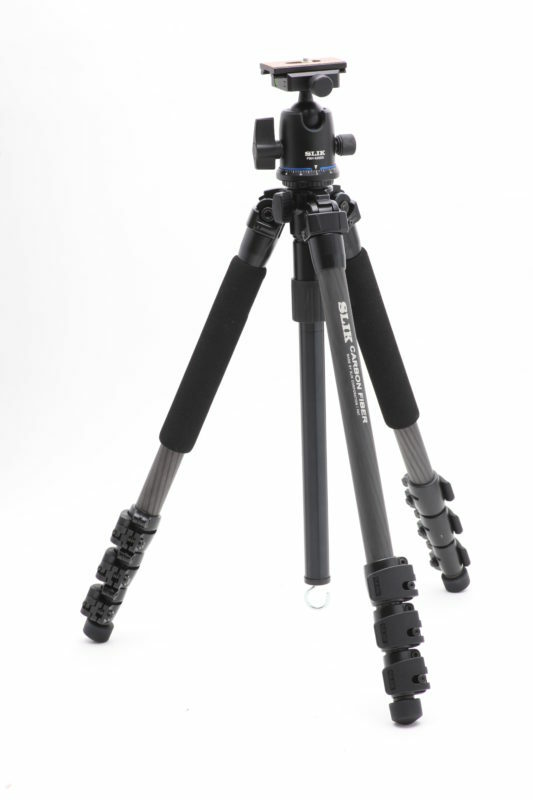 These all-metal tripods have strength combined with compact size to travel with ease. 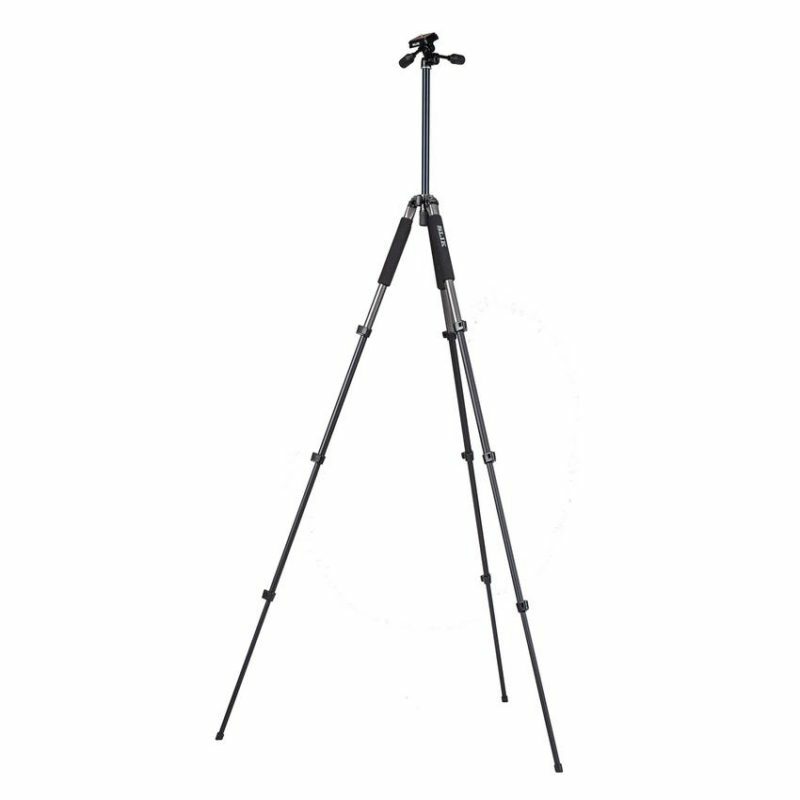 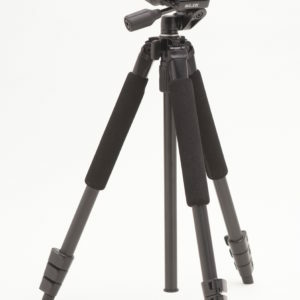 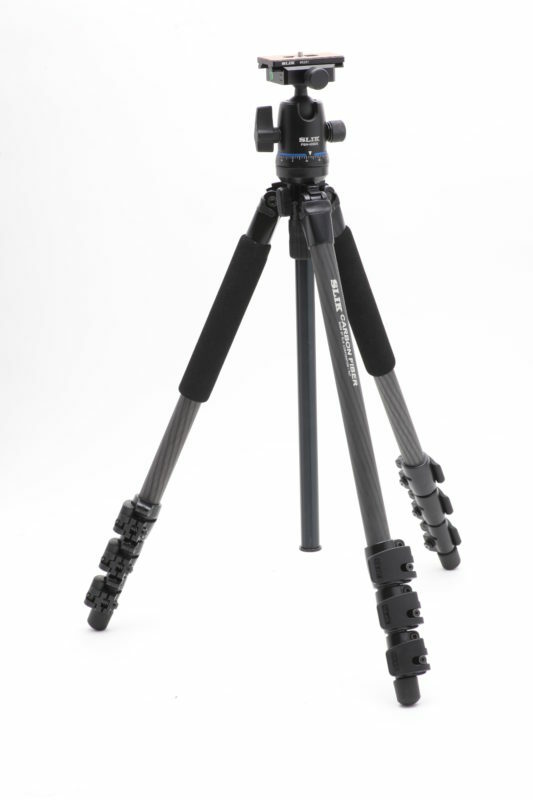 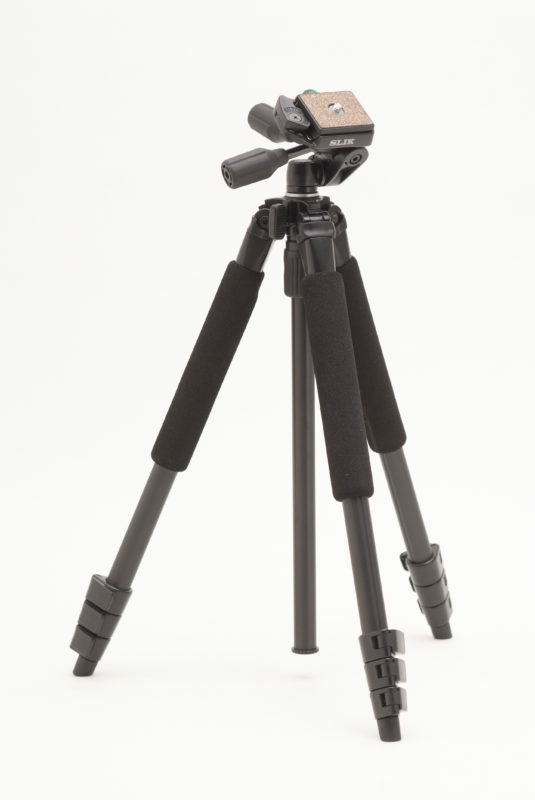 The full size tripod with 3-way panhead (SH-704E). 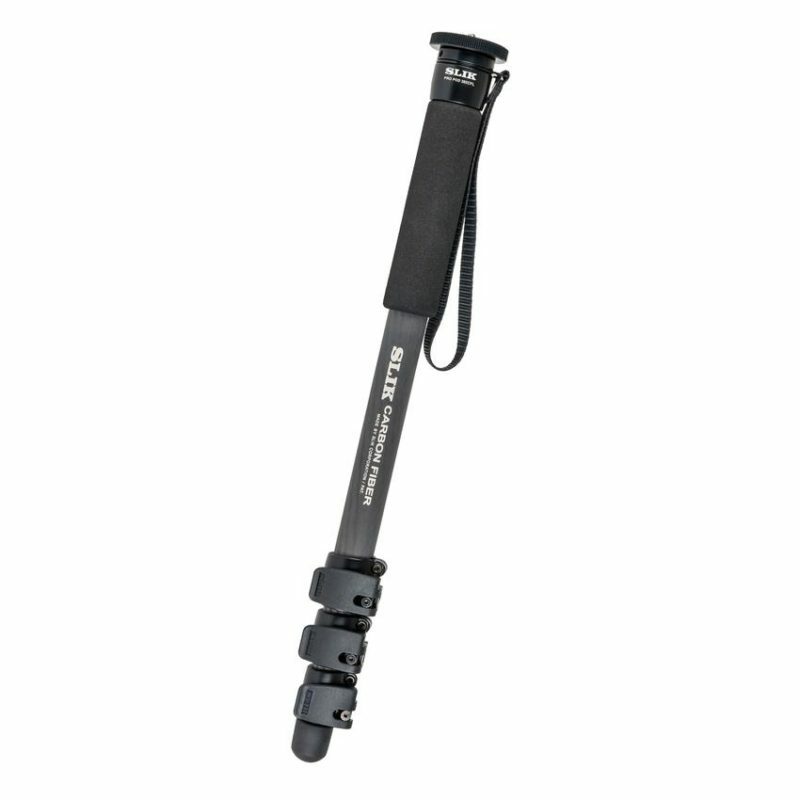 Quick release shoe for easy mounting and removal of camera.